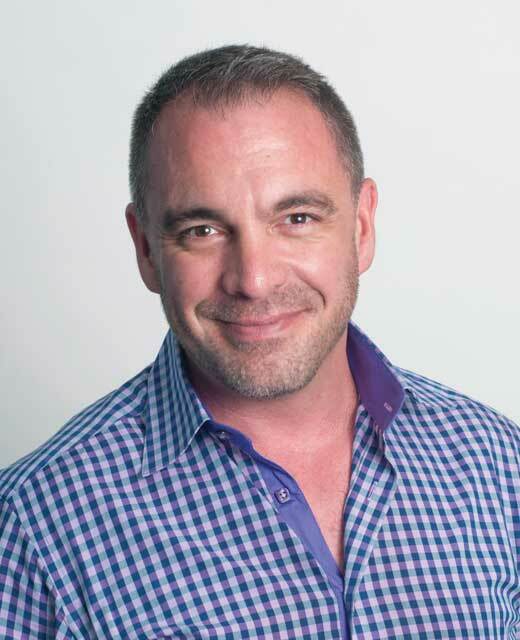 This story is sponsored by Livres Canada Books, the convenient point of contact for the international publishing community to discover the latest offerings from the vibrant Canadian publishing market. Based in Ottawa, Livres Canada Books offers a convenient point of contact for the international publishing community to discover the latest offerings from this vibrant publishing market. In addition to offering logistical and educational support —through export subsidies, turn-key services for publishers exhibiting at international fairs, as well as reports and webinars to its members — Livres Canada Books also produces a bi-annual rights catalog featuring top titles available from its members, Rights Canada, once prior to the London Book Fair and again before the Frankfurt Book Fair. Livres Canada Books is focused on assisting Canadian publishers reach export markets around the globe. The new, just-published edition of Rights Canada features 74 titles from 28 different Canadian publishers — all the publishers are Canadian-owned and controlled, and the titles are split 50/50 between French and English. The catalog represents a full range of genres, from literary fiction to children’s books, young adult literature to university press books. While the primary market for Canadian books remains the United States, as well as the UK, Australia, and France, Charette says the mission of Livres Books Canada is two-fold: “We both want to continue to serve the standard markets that have already done well for our publishers, but also then look for emerging markets. For this, we let our publishers drive the strategy, and so we have been looking at markets in Asia — China and South Korea — and the Middle East.” Recently, the organization did a scouting mission to Turkey, and will also be going to Israel and Colombia in the next two years. 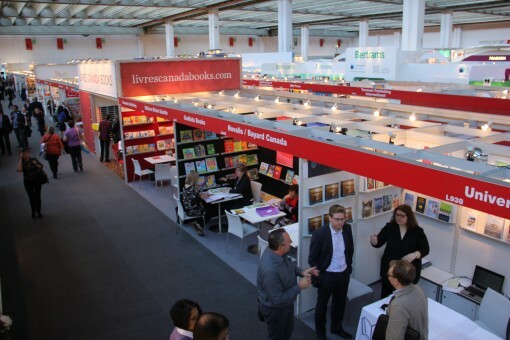 Livres Canada Books hosts stands at major book fairs around the world. 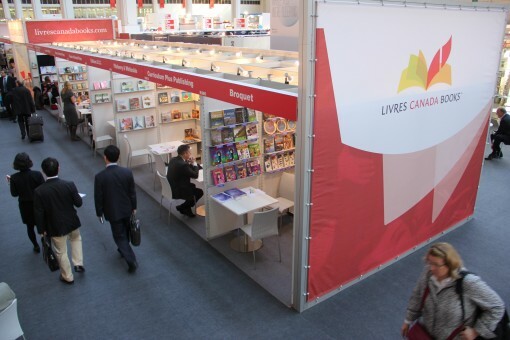 For publishers looking to make contact with Livres Canada Books, you can find them at the Canada Stand at the major international book fairs, including London, Bologna, Beijing and Frankfurt. Livres Canada Books is one of very few book-related national organizations in the world strictly dedicated to supporting the export of books abroad at a national level. Funded 85% by the Canadian government, its very existence demonstrates a level of dedication from the Canadian government to supporting locally-owned businesses in the cultural sector.